We are local a family business who pride ourselves on quality and making our customers feel welcome. You're always welcome to pop in for a chat or to ask questions on any work your vehicle needs. Is your MOT due soon? Can you hear an odd noise while your driving? Does your car need some body damage repairing? Don't worry- we're here to help! As a body shop and repair centre, we offer a full range of services for all your vehicles including � MOT and service, paintwork and body repairs, diagnostics, brakes, tyres & more. With many years of experience, our team have worked with the worlds best manufacturers to the highest repair standards so you can be assured your car is in safe hands. Friendly staff, explain what need doing and why. I had an emergency with a tyre on Friday afternoon that needed sorting before a family trip the following Monday. The guys at J K's I have been a customer for a good few years now came and picked up the car from my house just after lunchtime. It was returned to me at around 4.30pm with the job done and no fuss or drama. I can't praise the team there enough for their willingness to help and their lack of "sharp intakes of breath" and comments such as "It will need a new one and the rest of the parts won' t be cheap either". They tell it like it is but don't make you feel like an idiot who shouldn't even own a car. Thanks Guys and keep up the good work. Many members of our extended family now use Jeepers Keepers. Always great service, helpful and good communication. Car service, very efficient, friendly and did a good job. Will use this company again. A very, very good garage. Knowledgeable staff, friendly and helpful. Very friendly service with good advice given. I have used Jeepers Keepers for a good few years now and am always very satisfied with the results. Paul and his team are always courteous, helpful and will and "fit you in" at short notice if possible. Their rates are extremely reasonable and they are always clean and tidy in their work. Excellent service, very good price for the work done. Very impressed with the work carried out. Would not hesitate to recommend this company. We have used Jeepers Keepers for 10 yrs plus and have always been 100% satisfied. They are totally trustworthy, totally reliable, extremely nice people and a superb family firm I would wholeheartedly endorse their work and recommend them to anyone. They can fix anything….Paul has lots of experience and is always helpful. Price is always fair and everything is explained…wouldn't go anywhere else. 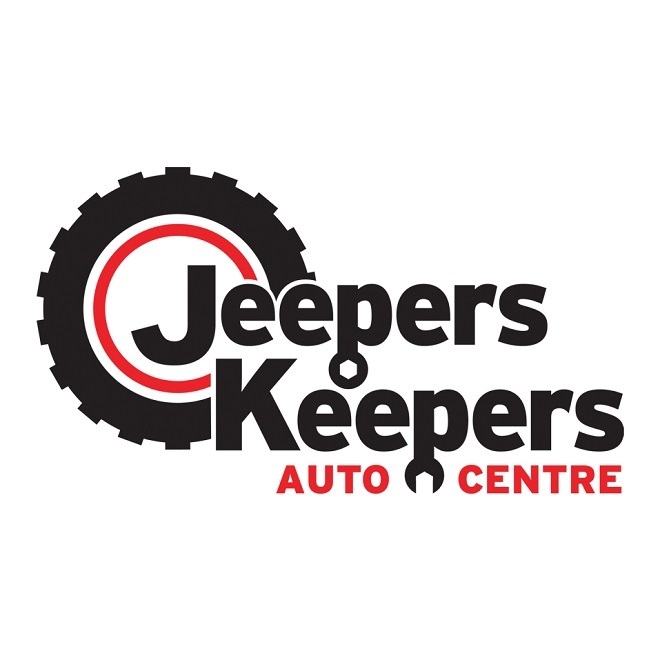 Paul and the team at Jeepers are always friendly, knowledgeable and thorough. Their prices are fair and competitive. I have been going to Jeepers for many years and would highly recommend them. Continuing excellent service from initial reservation through to completed service. I have used Paul for many years and can totally recommend his garage for servicing and repairs. Jeepers Keepers have been servicing and repairing my cars since 2011. Paul The owner and his son's have always done a first class job whatever problem I have thrown at them, they pick up my car from home and bring it back when they have finished with it, even for the M.O.T. Their prices are very fair and far below main dealer rates and they are always obliging, doing whatever they can to help. They repaired my car after a small accident for less than my insurance excess and I would defy anyone to spot where that repair is!! I haven't used another garage since finding these guys and would only do so if I left the area. Heartily recommend Jeepers Keepers to anyone. Very caring and helpful people. Excellent service. Excellent friendly service with good value for money. I had shock absorbers, track rod end fitted by Paul on 26/4/16, also did my tracking as it was way out. Paul did a very good job and now my jeep handles the road much better than it did. I would recommend anybody to go there to have their car done, they do a brilliant job and I'm always happy to have my jeep done there. Also very reliable and prices very reasonable.